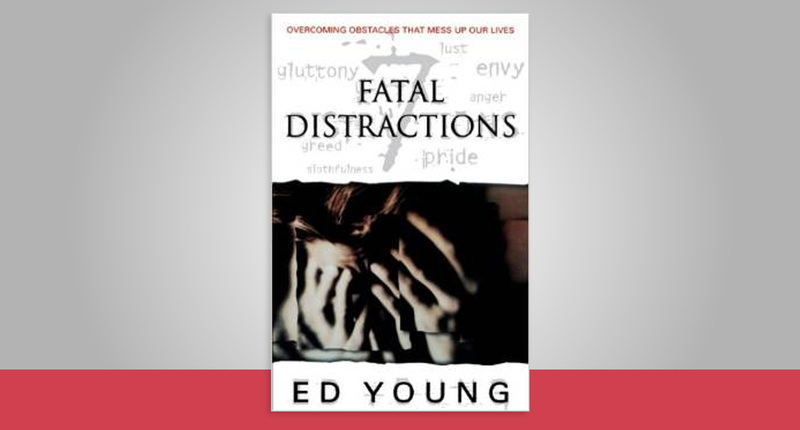 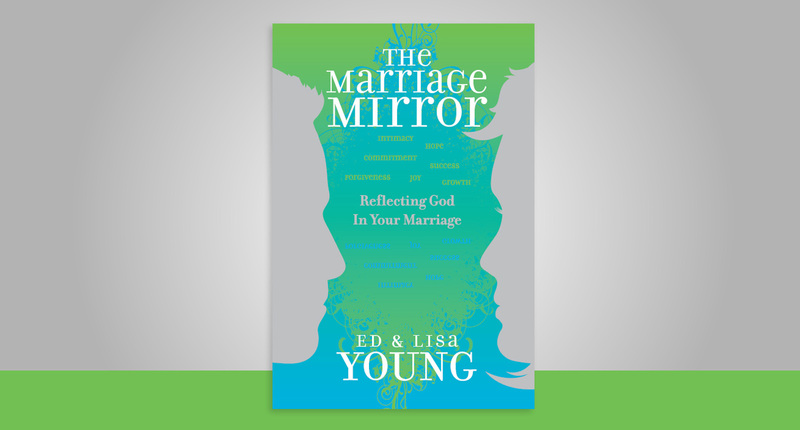 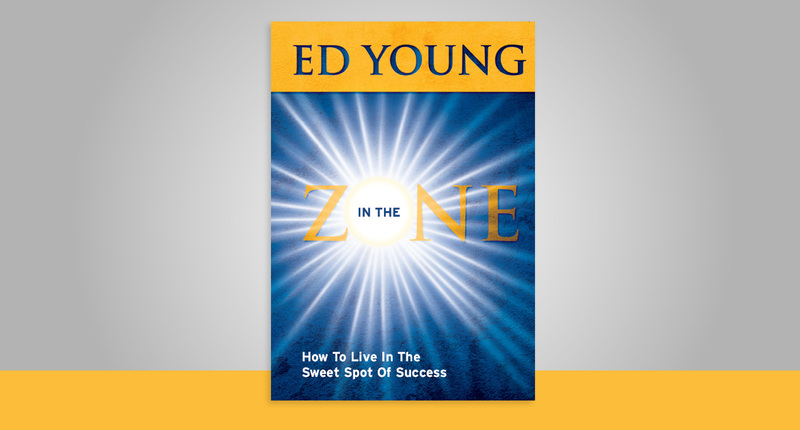 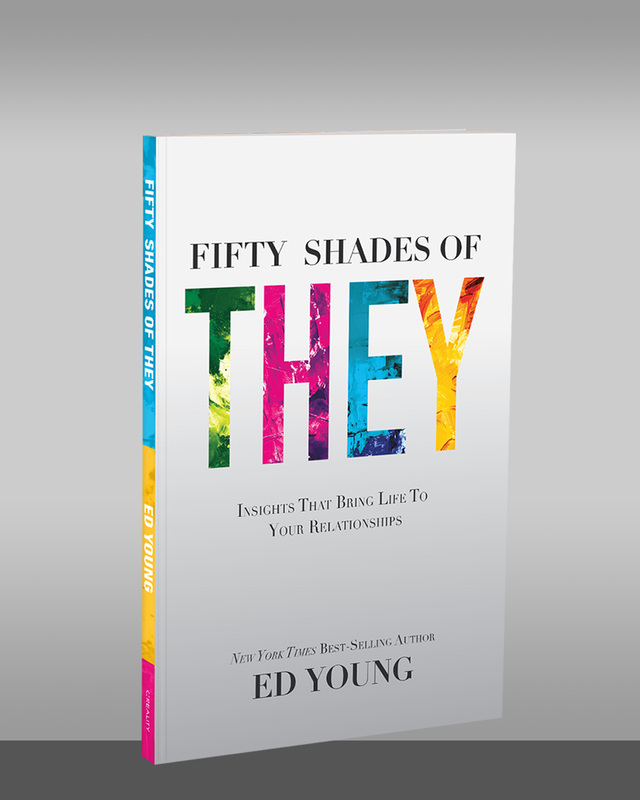 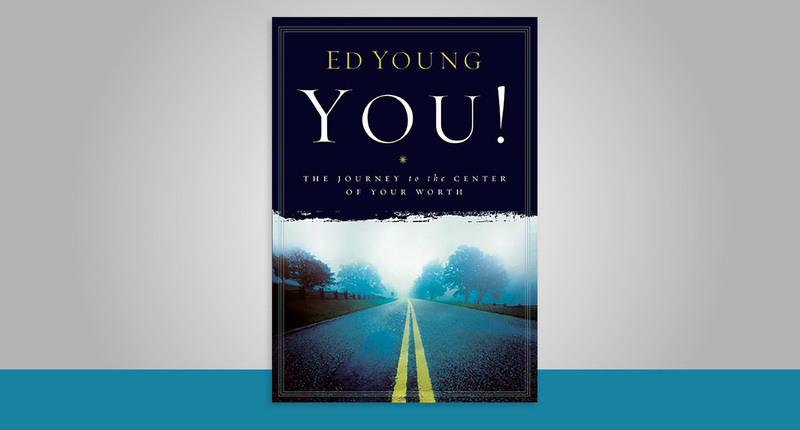 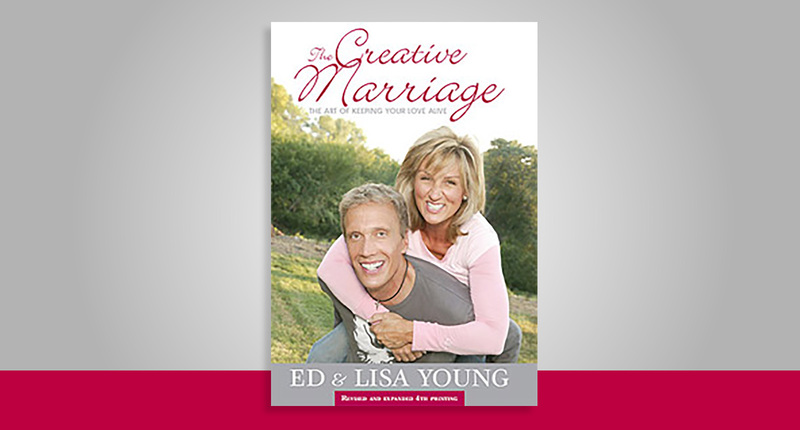 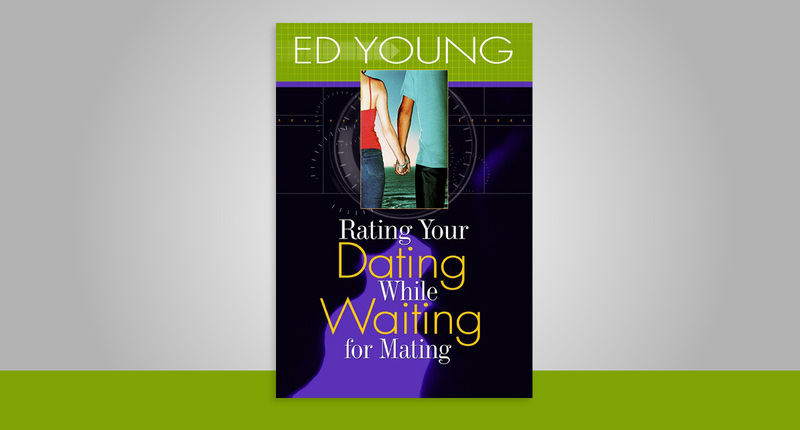 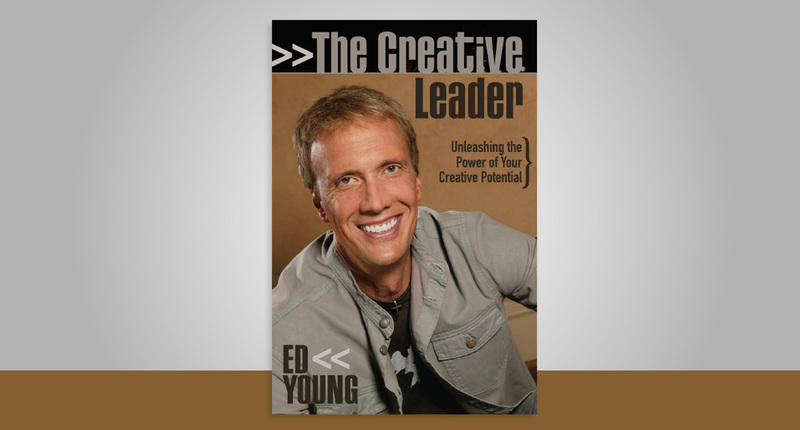 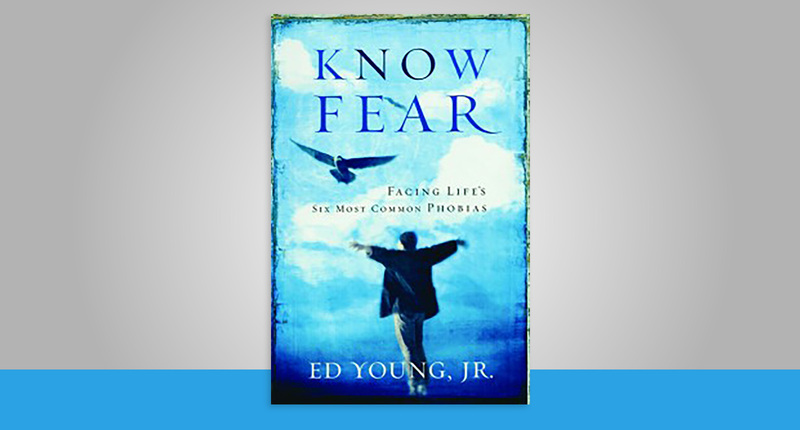 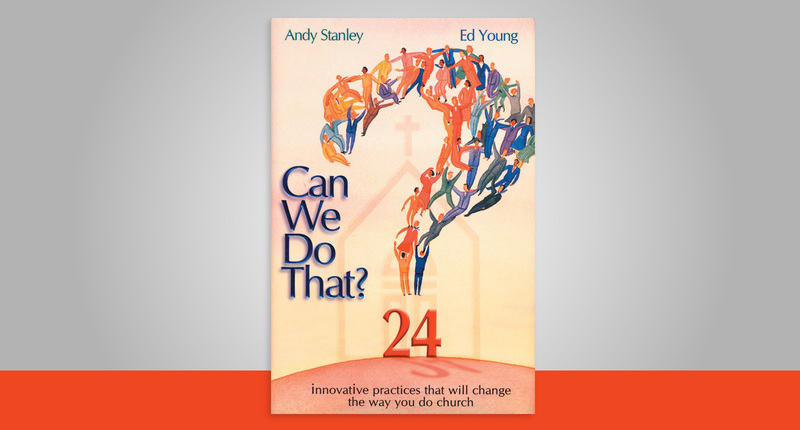 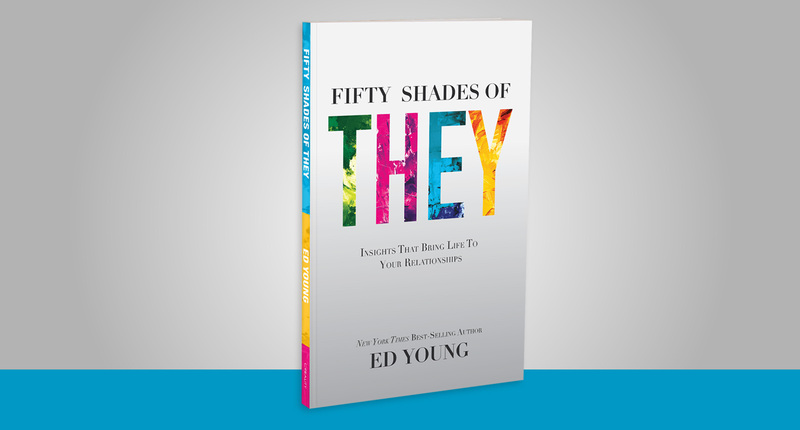 Ed Young is a pastor, author and conference speaker noted for his creative communication style. 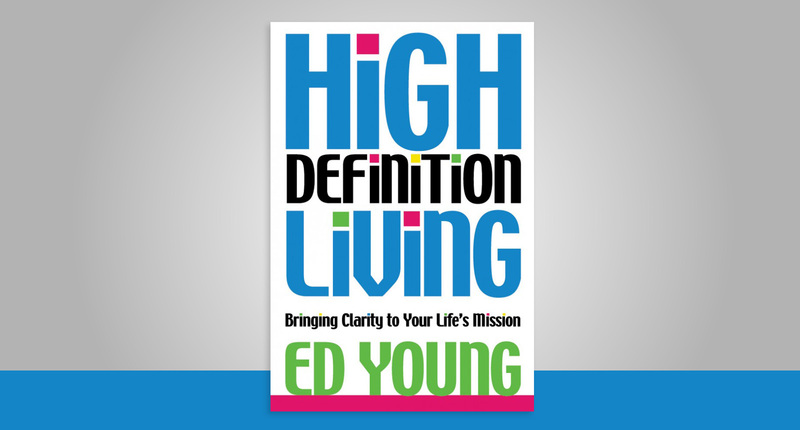 He has a passion for making the complex, simple as he speaks truth to people in ways they can understand and apply to their everyday lives. 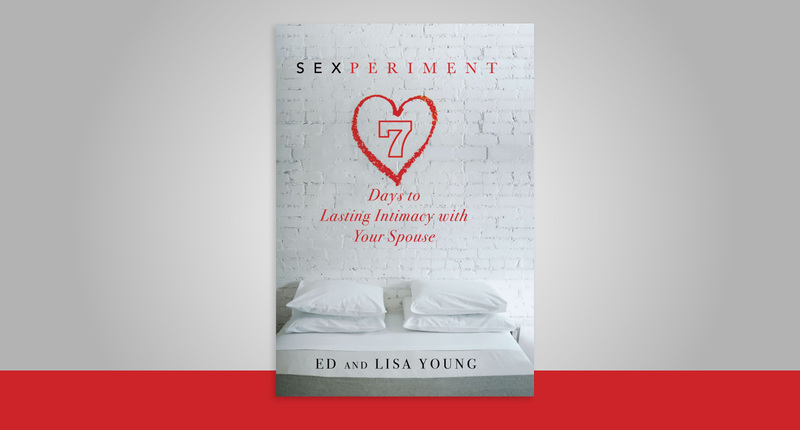 As a noted author, Ed has written 15 books, including his most recent book, Fifty Shades of They, and New York Times best seller, Sexperiment. 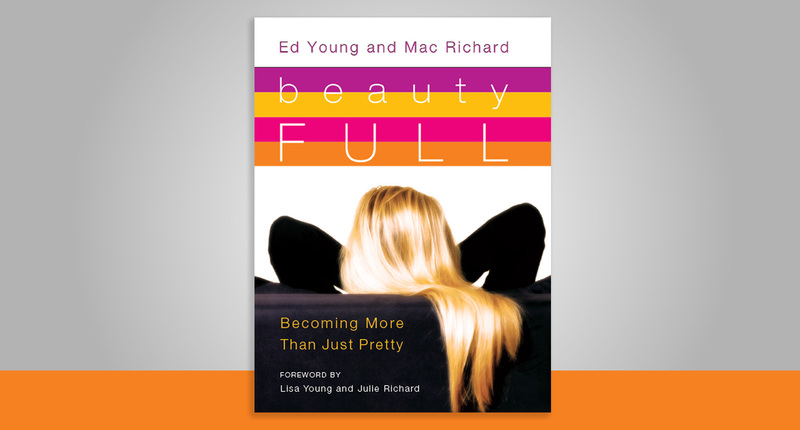 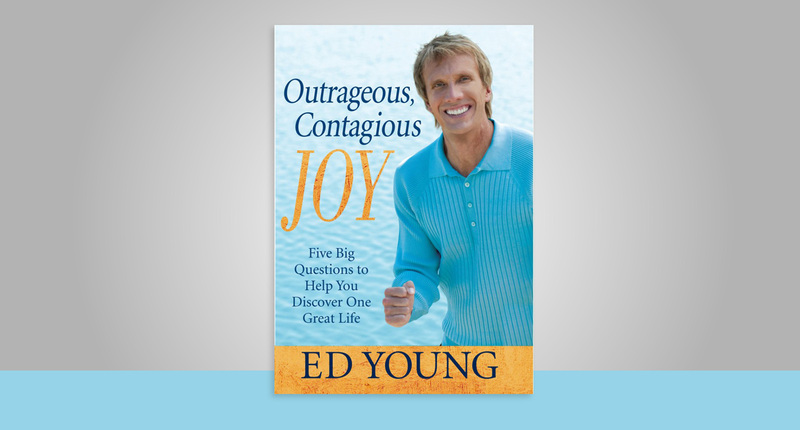 Other books by Ed include Outrageous, Contagious Joy; Beauty Full; and Kid CEO.